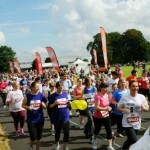 Bring along your four-legged friend and have a bark in the park at Crystal Palace’s Dog Jog! 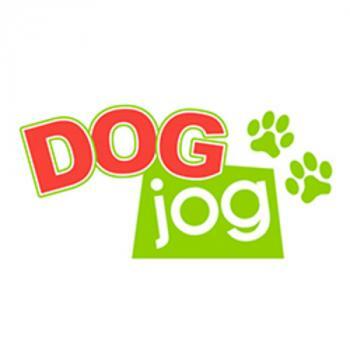 Dog Jog is a brilliant opportunity to accomplish your personal goals with your dog by your side; whether you are raising money for a charity close to your heart or simply wish to keep fit. 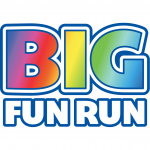 Plus, when you cross the finish line you’ll receive a fantastic Doggy Bag jam-packed with goodies for both you and your four-legged friend, as well as a Dog Jog Collar Keyring medal!